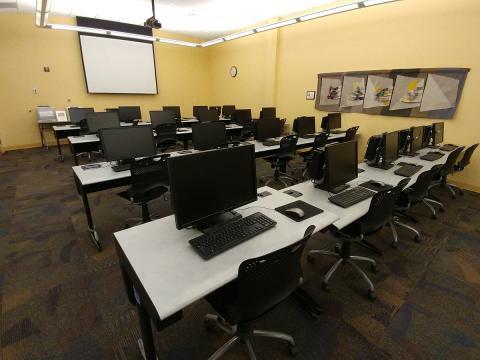 Research your ancestors in our computer lab with other genealogy enthusiasts. Discuss strategies for finding specialized information, or get help using the library's free Ancestry.com and HeritageQuest databases. They hold billions of records including census and vital resources. Please note the 6:30 start time.